What You Need to Know About Smoke and Carbon Monoxide Detectors in Massachusetts. Whenever a home is sold in Massachusetts, it is required that the house is inspected by the local fire department for adequately working smoke detectors, as well as carbon monoxide detectors. Massachusetts has had their smoke detector law in place for decades and is designed to save lives. 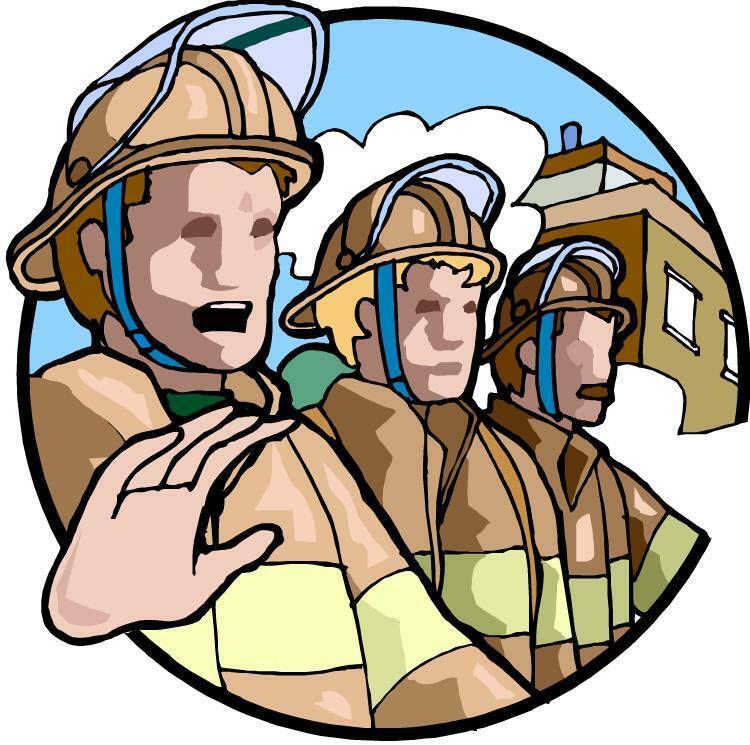 A property can not change hands without a certificate issued by the local fire department. One of the 1st things I always do when meeting with a perspective home seller is to educate them on all the laws they will need to know about in selling their home. The smoke and carbon monoxide detector by-laws are very important along with the Massachusetts Title V Septic law if the house does not have public sewer. Effective April 5, 2010, a new regulation relating to the installation and maintenance of specific smoke detectors will be put in place. Staying up to speed on a change in the law like this is critical for landlords, homeowners, and Realtors alike. It goes without saying that it is imperative that homeowners ensure that their properties comply with these laws, both from a public safety and liability standpoint. To know exactly how your property could be impacted it would be prudent to speak with the local fire Marshall or a lawyer that is well versed in this new amendment. 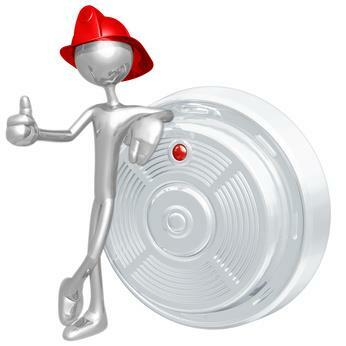 There are two primary detection methods used in today's smoke detectors. They can be either ionization or photoelectric. Ionization detectors typically have a constant current running between two electrodes. When smoke hits the device, it blocks the current which causes the alarm to trip. Ionization detectors are usually faster to go off than photoelectric detectors. The problem with ionization detectors though is that they are unable to differentiate between smoke and steam. This makes them prone to false alarms when steam from a shower or other source interrupts the current. This is especially true when the ionization detector is placed near a kitchen or bathroom. Photoelectric detectors send a beam of light. This beam passes in front of the sensor in a straight line. When smoke crosses the path of the light beam, some light is scattered by the smoke particles causing it to trigger the alarm. Photoelectric detectors are less sensitive to false alarms from steam or cooking fumes but can take longer than ionization detectors to work. Another major concern was that ionization detectors do not offer the best protection in smoldering fires which are some of the deadliest blazes across the country. Photoelectric smoke alarms are more sensitive to smoldering smokey fires. Most of the homes across the country have ionization detectors which are more sensitive to flames. In 2007, WBZ News in Boston tested both types of smoke alarms. In a smoky fire, the photoelectric detector sounded the warning first. While it took almost 17 minutes into the fire before the ionization alarm finally went off! The debate in Massachusetts has been whether to require property owners to replace their ionization detectors with photoelectric detectors. Homeowners have raised concerns about the cost of replacing smoke detectors that still function properly. Fire departments have suggested that the elimination of false alarms outweighs the additional expense that homeowners will need to deal with. Since there are strengths and weaknesses of photoelectric versus ionization smoke detectors, the Board of Fire Prevention Regulation has passed a new regulation (527 CMR 32.00 et seq). According to the new regulation, owners of certain residential buildings will be required to install and maintain both the ionization and photoelectric smoke detectors. While the new regulation does not change the locations where smoke detectors are required, it does allow the installation of both technologies in certain areas. Under the new regulation, an ionization detector can not be placed within 20 feet of a kitchen or a bathroom containing a shower or a tub. In these locations, only a photoelectronic detector is allowed. All property owners should determine what type of smoke detectors they are currently have installed. To comply with the law, you can either install two separate detectors that have both technologies or by connecting one that utilizes both. Residential buildings under 70 feet tall and containing less than six dwelling units. Residential buildings not substantially altered since January 1, 1975, and containing less than six residential units. All residential buildings sold or transferred after April 5, 2010, which are less than 70 feet tall, have less than six units, or have not been substantially altered since January 1, 1975. For all properties in these categories, compliance is mandated by April 5, 2010. It should be noted that the law does not apply to these larger buildings or those which were substantially altered since January 1975, as these properties already were required to upgrade their fire safety systems under other existing laws. Homes built after 1975 are required upon sale or transfer to comply with the State Building Code in effect at the time of construction. To provide further clarification, homes built between 1975 and 1998 are required to have hard-wired interconnected smoke detectors outside the bedrooms and one detector on each floor at the top of the stairs. The smoke detector at the top of the stairs can be the same detector that is required outside the bedroom. For homes built after 1998, smoke detectors are required to be interconnected and have a battery backup. 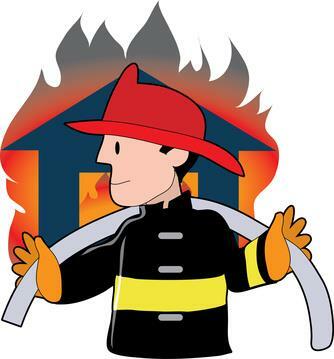 Smoke detectors are required in each bedroom, outside the bedroom and at the top of each flight of stairs. A single detector can satisfy multiple location requirements if sited properly. There must also be one smoke detector on each level and one smoke detector for every 1,200 square feet of living space. These requirements for newer construction also apply to additions and renovations where a bedroom is either added or substantially altered. If an addition or renovation involves adding or substantially changing a bedroom, the entire house, including existing bedrooms must be brought up to the present standard according to the Massachusetts State Building Code (780 CMR), regardless of when the original home was built. If you are selling your home in Massachusetts, one other law that you need to be aware of is what is known as Nicole's Law. As of March 2006 when a home is transferred, you need to have working carbon monoxide detectors. Carbon Monoxide detectors are required in any residence that has fossil-fuel burning equipment including, but not limited to, a furnace, boiler, water heater, fireplace or any other apparatus, appliance or device; or has enclosed parking within its structure. Unfortunately, the law is named for 7-year-old Nicole Garofalo who died in January 2005 when a heating vent in her house was blocked by snow drifts, allowing carbon monoxide to accumulate in the home. The inspection of both the smoke and carbon detectors are done by the local fire department before closing. The certificate of compliance will need to be brought to the closing. The lender's attorney will most certainly ask for this document, and you will not be able to close on your property without it! Smoke detector laws in Massachusetts via Maximum Real Estate Exposure. What to know about carbon monoxide and smoke detectors when selling a home via Maximum Real Estate Exposure. Smoke alarm regulations for Massachusetts via Mass.Gov. Whether you are selling your home or not, it makes sense to have working smoke and carbon monoxide detectors installed. These home safety devices save lives! Every year there are senseless deaths that could have been prevented if these devices were present. Use the above resources to make smart decisions especially when you are selling your property. If you are thinking of selling a home condo or other Real Estate in Ashland, Bellingham, Douglas, Framingham, Franklin, Grafton, Holliston, Hopkinton, Hopedale, Medway, Mendon, Milford, Millbury, Millville, Northborough, Northbridge, Shrewsbury, Southboro, Sutton, Wayland, Westborough, Whitinsville, Worcester, Upton and Uxbridge MA, get in touch I would love to interview for the chance to represent your best interests.